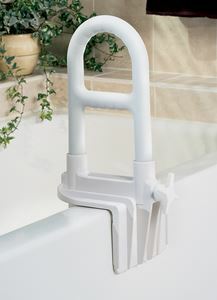 Bi-level Bathtub Grab bars by Medline Canada are designed to get a good grip of the grab bar in the bathtubs. 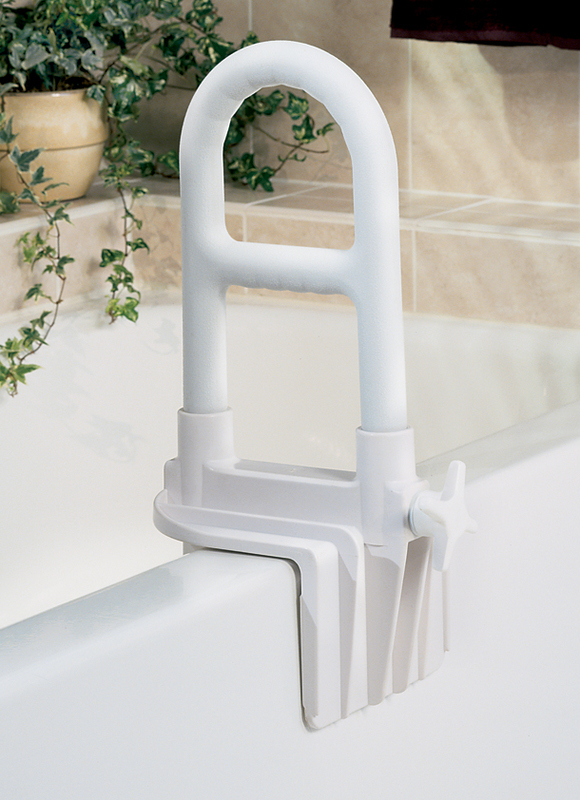 Bathtubs can be easily entered or easily exited with the help of these grab bars. Easy installation as there is no need of any tools. Has rubber tips that wont mar the tub surface. Fits bathtub of 2.75" to 6.25".